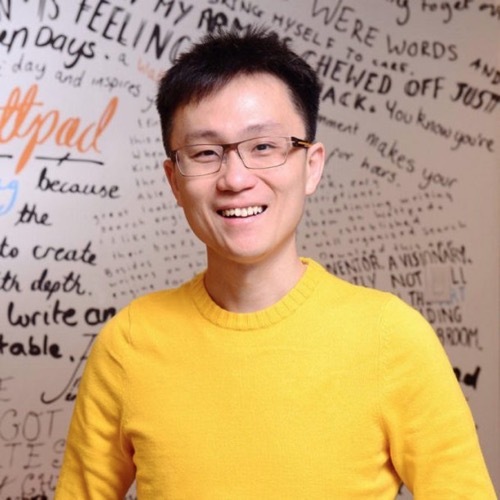 Recognized globally as one of the digital industry’s top leaders, Allen Lau is a seasoned investor and entrepreneur. These days, he keeps busy as CEO and co-founder of Wattpad, a mobile app that transforms the way millions of people around the world discover and share stories. Through its Wattpad Studios division, the company co-produces stories for film, tv, digital, and print platforms with partners in the entertainment industry. Along with his wife, Eva, Allen also founded Two Small Fish Ventures. Their goal is to support the local startup ecosystem through investments in Toronto and Waterloo-based early-stage internet companies. Prior to Wattpad, Allen worked at Delrina and Symantec, and was an architect at Brightspark before he started his first company, Tira Wireless. Tira was one of Toronto’s first software start-ups devoted to mobile entertainment. There, Allen developed products for companies such as Disney, Time Warner and Sony. He also co-founded FeedM8, a mobile advertising company that was acquired by Upstream Systems in 2008.